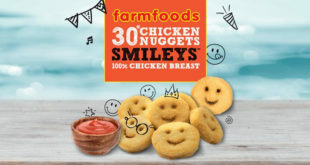 This new camera angle will be featured on top of both backboards at all Chicago Bulls home games at the United Center throughout the 2018-2019 NBA season, providing dynamic live footage for fans from above the rim. 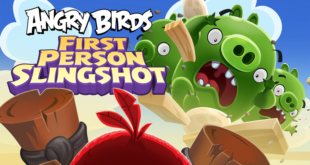 Angry Birds FPS: first Person Slingshot will land on the Magic One Creator Edition platform, providing players with a first-person slingshot game that allows them to see animated characters and objects overlaid onto their actual environment. 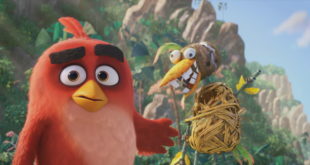 Rovio’s half year financials, running from January 2018 to June 2018 have dipped in accordance to expectations following the major boost its brand licensing and overall revenues received from The Angry Birds Movie. 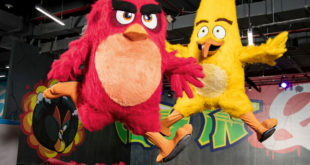 Angry Birds characters will be reimagined in a Haute Couture Runway fashion event in outfits created by Filippo Laterza. 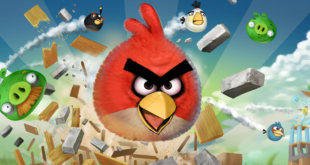 Six million units are set to be distributed across global markets next year and Rovio will unveil further key partnerships over the coming weeks. 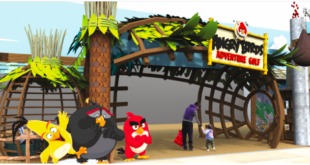 “Angry Birds World is our flagship experiential destination where millions of our passionate fans can immerse themselves in the wonderful world of Angry Birds." 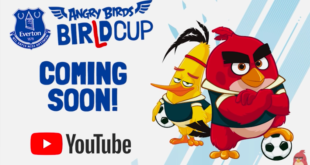 The series will air exclusively on YouTube during this summer’s World Cup in Russia and will see two teams of kids divided into Team Red and Team Chuck as they competed for the BirLd Cup trophy. 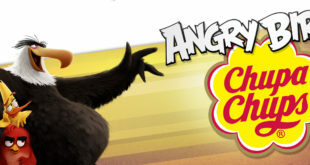 "There has never been a better time to partner with Rovio and the Angry Birds." 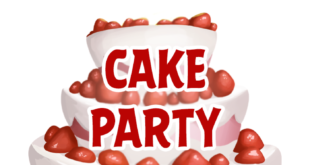 The multi-player edition of the popular game has been developed in partnership with CoolGames for the Instant Games by Facebook platform.